There are many people in Spain who have used Cuenca as a geographic reference at least once? This is a result of a the expression 'Mirando a Cuenca' (or Looking towards Cuenca, even though the expression has other connotations). Well now with iCuenca is will be possible to find out the real direction of the city that is word famous due to its hanging houses. 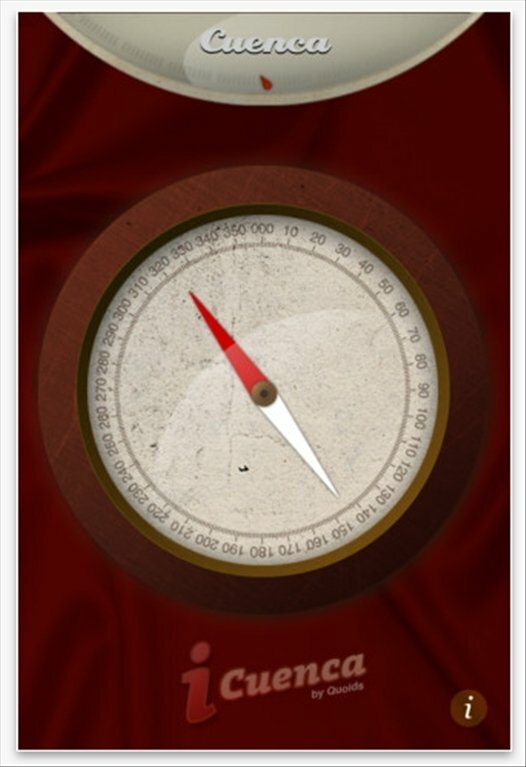 Digital compass to detect the direction of the city of Cuenca. Guarantee that you are fulfilling the expression. 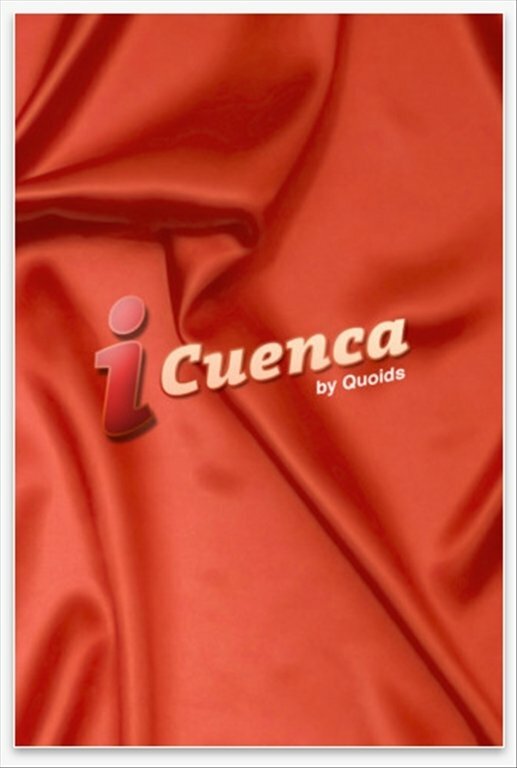 Avoid confusions and make sure that you are indicating the right direction once you download iCuenca on your iOS device.